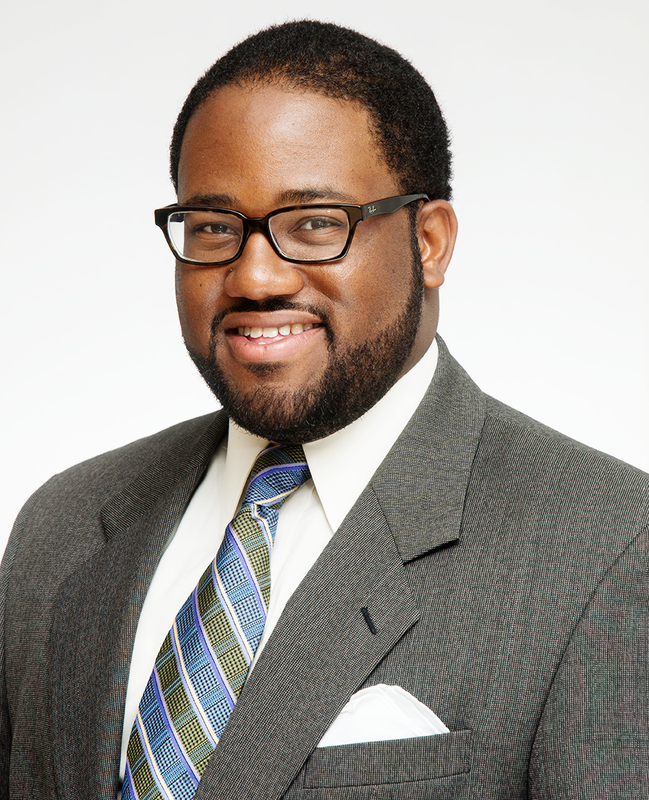 Earlier this month 26 year-old Democrat, Sebastian Ridley-Thomas was elected and sworn into office as the new representative for the 54th Assembly District after winning 60 percent of the vote, ahead of Christopher R. Armenta, who polled second with 36 percent of the vote. Ridley-Thomas follows in the footsteps of his father, Los Angeles County Supervisor Mark-Ridley Thomas, who supported his son throughout the campaign and expressed his confidence that there is no better person for the job. The 54th Assembly District incorporates Westwood and UCLA, and Ridley-Thomas has expressed his gratitude to the support he has received from students. “I’m very honoured that residents in the district, and students from UCLA and Westwood accept me as their representative,” said Ridley-Thomas. The newly elected official stated how he plans to specifically help students in his district by increasing the number of grants available in community colleges and public universities. Ridley-Thomas is replacing fellow Democrat and Afrikan American Assemblywoman Holly Mitchell, who won election to the state Senate earlier in the year. The largely Black neighborhoods of Ladera Heights, Baldwin Hills, Crenshaw, View Park-Windsor Hills, Inglewood and Mid-City all comprise the 54th Assembly District, and the new representative acknowledges the importance of the district having an Afrikan American leader. “This seat represents significant Afrikan American leadership and a cross section of diversity that stretches from Westwood to Western Ave. I am very well aware of its significance because I was raised in the district,” said Ridley-Thomas. The new Assemblyman also said that the support he received from the Afrikan American community was critical to his success. “It was really the encouragement of my community and the work that I did with Councilman Price, helping the Black Caucus in Sacramento as their political director that helped me make the decision to run,” said Ridley-Thomas. In a speech given on the night of his victory, Ridley-Thomas shared his aims to improve education, employment and healthcare in the area which incorporates Westwood and UCLA. He told supporters, “The people of the 54th Assembly District have spoken with their ballots … They want jobs. They want quality education for their children. They want access to affordable healthcare.” Ridley-Thomas assured his voters that they had made the right decision in choosing him as their representative. “I will deliver,” he promised.